Mikko Koskinen signs a 3-year contract extension with the Edmonton Oilers. The Edmonton Oilers have signed goalie Mikko Koskinen to a 3-year contract extension worth $13.5 million. 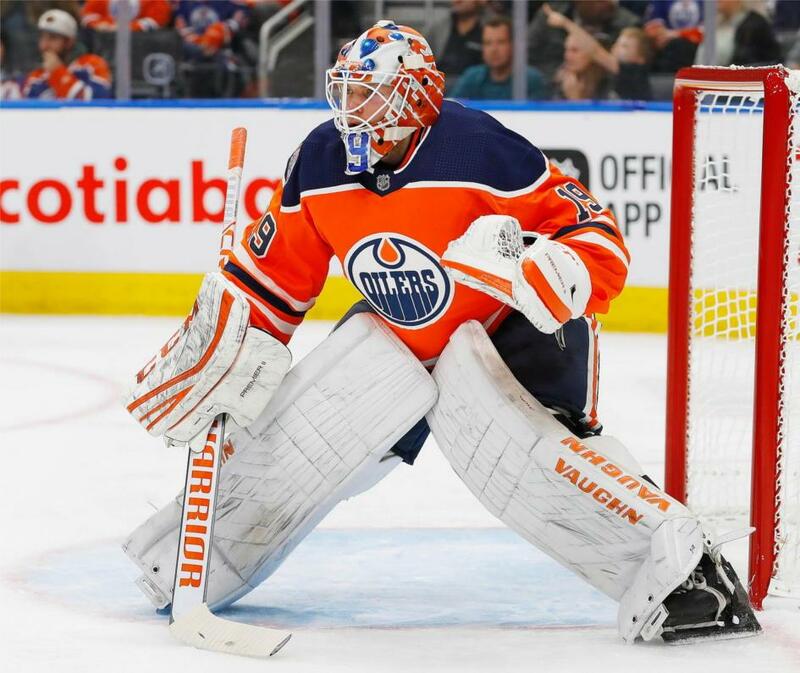 Koskinen is currently playing out a one-year, $2.5 million deal that he signed on July 1 with the Oilers. His new cap hit for next season will be $4.5 million. This season, Koskinen has a 14-10-1 record with a .911 save percentage and 2.78 GAA. He was drafted by the New York Islanders in the second round (31st overall) of the 2009 Draft. The 30-year-old played four games for them in 2010-11, before embarking on a seven-year career in Finland and Russia. With the Koskinen signing, it is likely now that the Oilers will look to trade Cam Talbot by the 2019 NHL Trade Deadline.